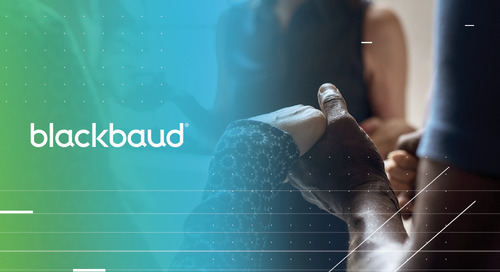 On July 19, at the 2018 Church Network Conference in New Orleans, Blackbaud announced we are deepening our commitment to faith communities and changing the landscape of church technology. 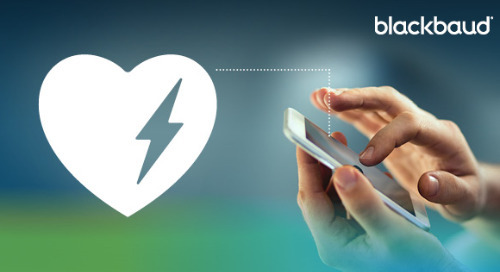 Read the press release about our comprehensive end-to-end solution to serve the unique needs of your church. 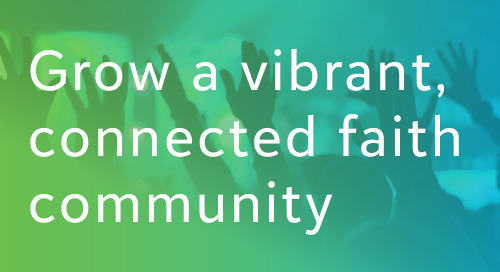 Blackbaud Faith SolutionsTM equips congregations, ministries, and faith organizations of all types and all sizes to build vibrant, connected communities. 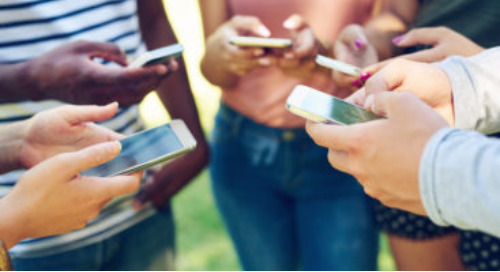 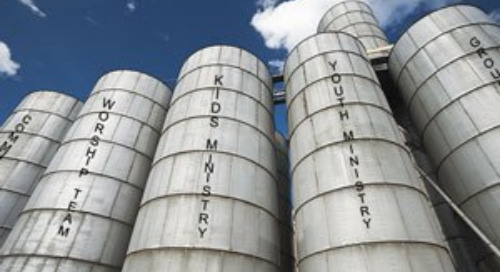 The Cloud Solution for Faith CommunitiesTM is a flexible and scalable tool to drive more effective ministry and deeper relationships, spanning relationship management, giving, financial management, engagement and events, communications, analytics, and church management. 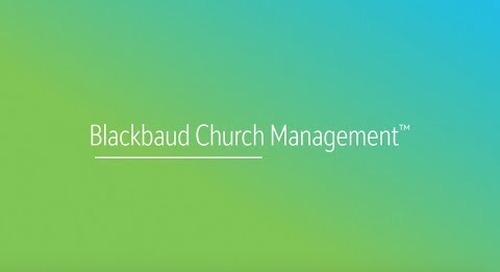 Learn more about Blackbaud Church Management. 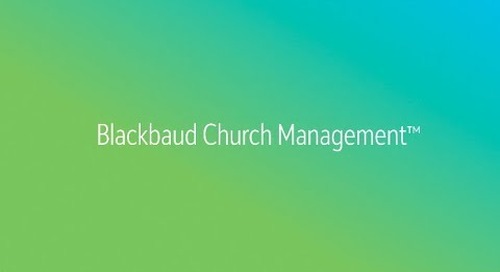 Blackbaud Church Management is an easy-to-use, cloud church management solution that’s purpose built to meet the unique needs of your church.